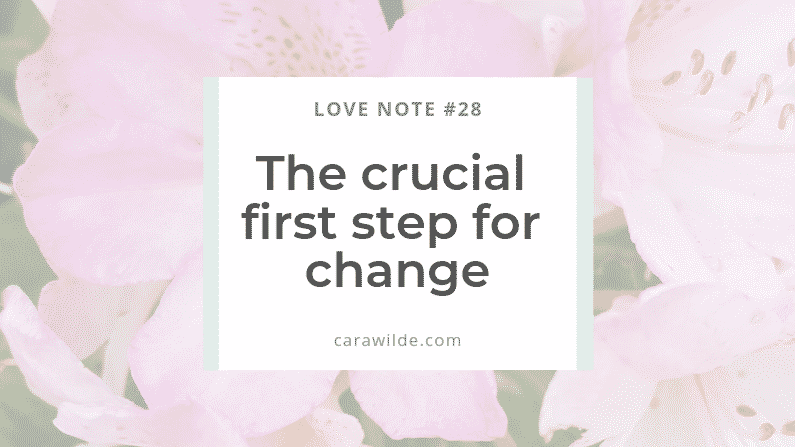 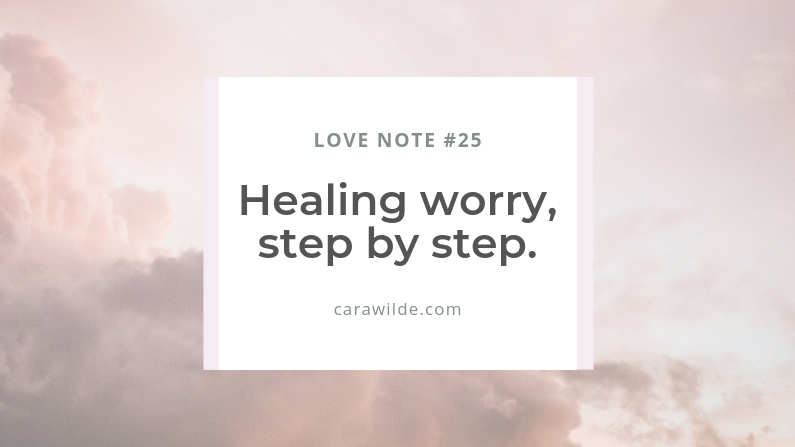 Love Note #25 ~ Healing worry, step by step. 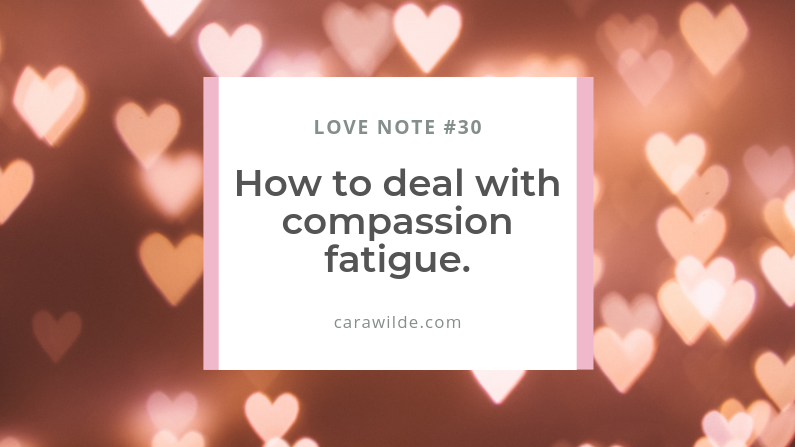 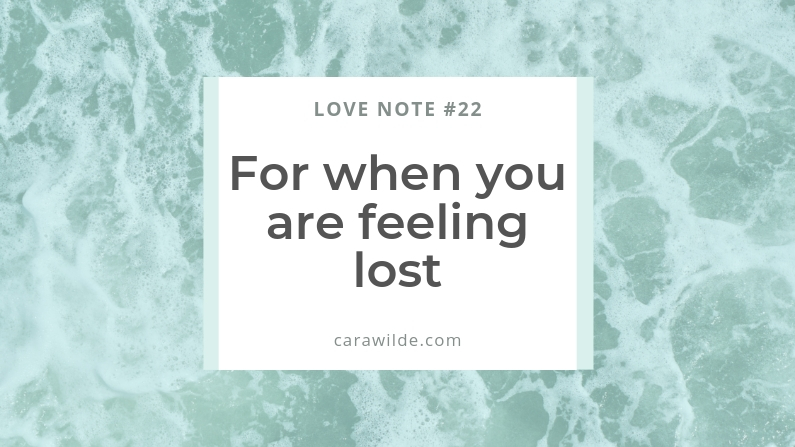 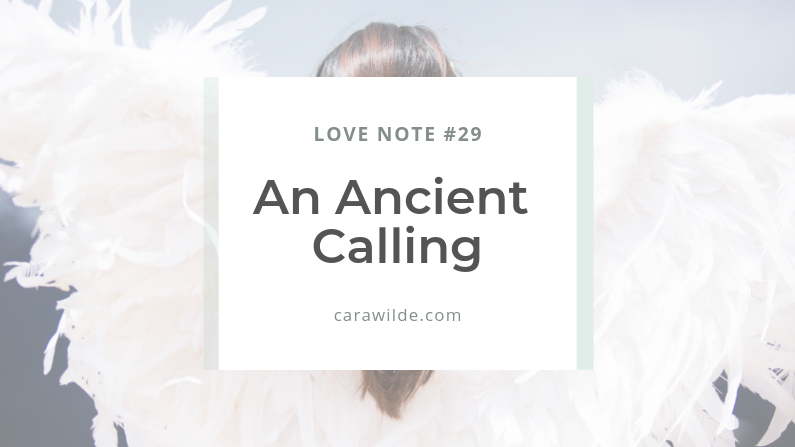 Love Note #22 – For when you are feeling lost. 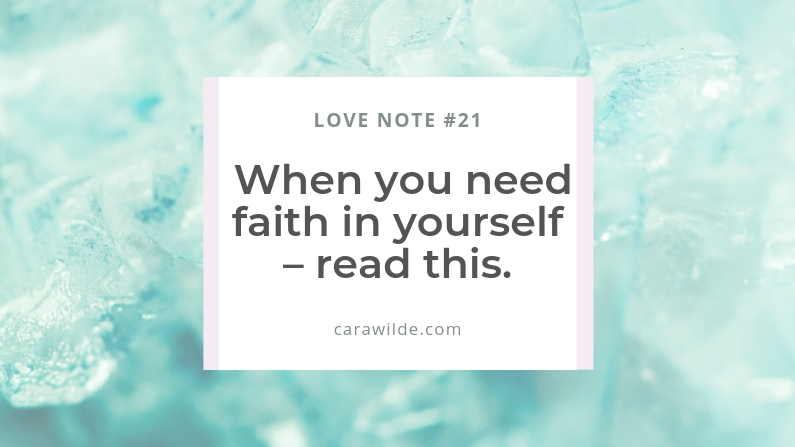 Love Note #21 When you need faith in yourself – read this. 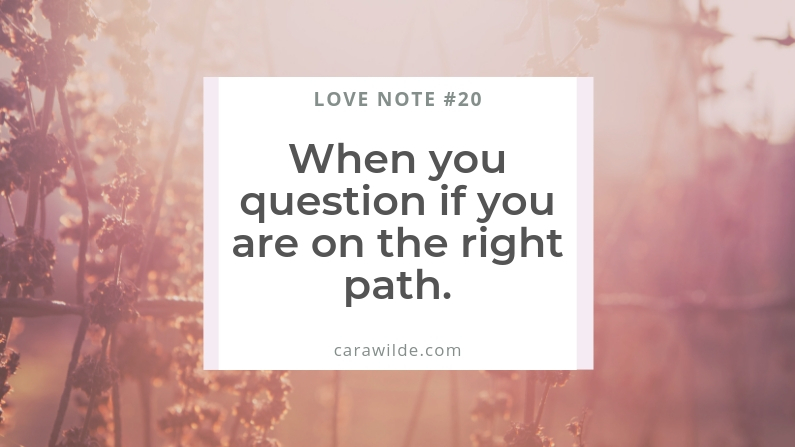 Love Note #20 When you question if you are on the right path. 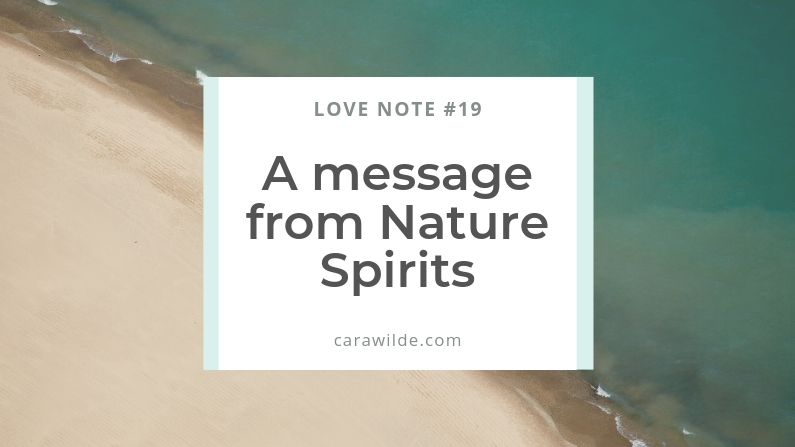 Love Note #19 A message from Nature Spirits. 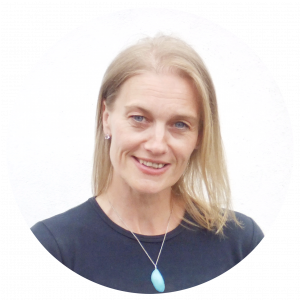 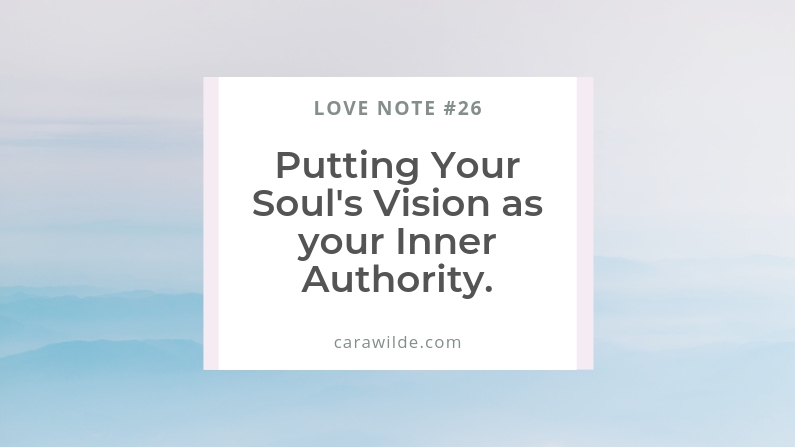 This blog is where we learn how to lead a revolution into untamed Joy in a practical everyday kind of way. 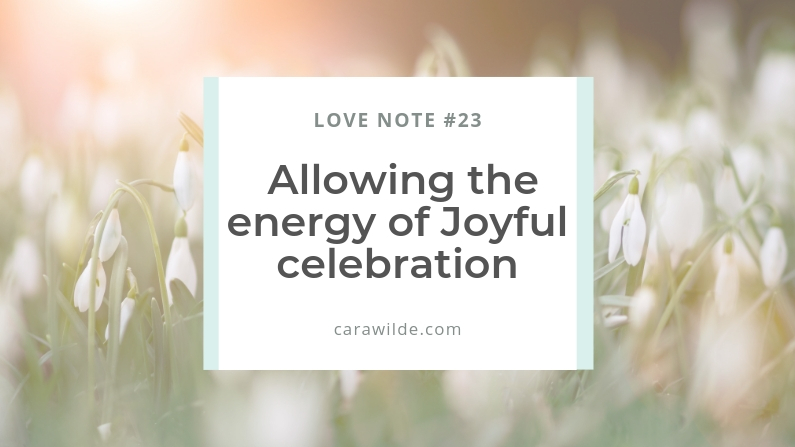 Our society doesn’t provide us with a template for Joy. 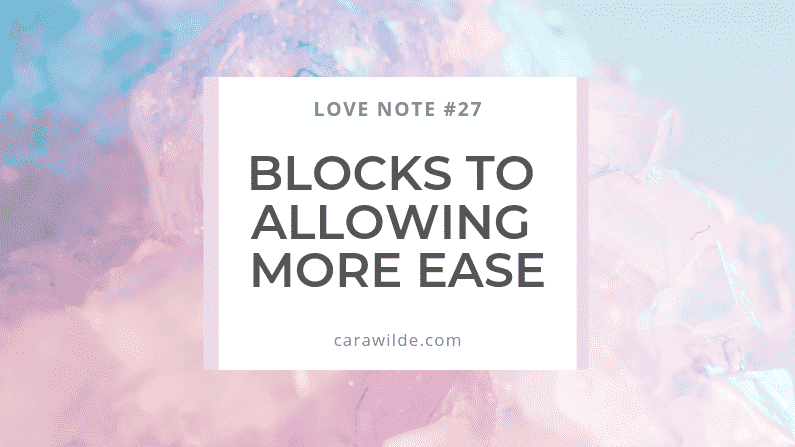 We need another way.